Ever had dreams of being the lord of the Manor? Well you can really do this if that’s your dream, as whole villages and Hamlets often come up for sale in Europe. In November 2012 the English village of Askham Richard, on the outskirts of York, complete with three farms, 14 residential properties and 54 acres of woodland, was put up for sale for £6.5 million. 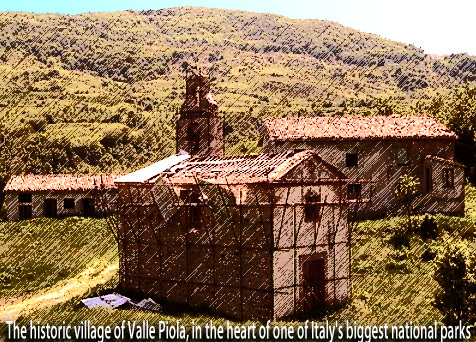 In April an Italian Village called Valle Piola in wonderful landscape, consisting of 11 crumbling stone buildings, including a half-ruined 13th century church and two shepherds' houses. went up for sale at a bargain price of £485,000. And now the entire French Village of Courbefy, in the Limousin region is being offered up for £275,000. The Village contains within it 19 buildings and a swimming pool but has now been largely deserted from a population of 200. 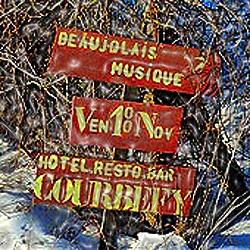 The French village of Courbefy is only 30 miles out of Limoges and although in the early 1990’s an attempt to make a vacation resort and holiday rentals was tried the project was abandoned and the village was left in its current state. “ghost village that is mainly home to "thieves, drunks and squatters". Be quick though this offer will not last long because there are plenty of would be Lords, Squires, Mayors, eccentrics and more down to earth property developers and speculators ready to pick up the gauntlet.